Welcome to Digital Intimacy. It is going to change the world. Normally when we think about the Internet we think about it as a place that is alienating. There is voluminous literature talking about the failure of intimacy online. What we are going to talk about here is how to access the tools of the digital for the benefit of intimacy. There is personal digital intimacy, family digital intimacy, corporate digital intimacy, political digital intimacy, and organizational digital intimacy. How do you create personal digital intimacy? For example, Facebook. The amount of people who have gotten married through Facebook is substantial. They are relationships that would never have happened, so Facebook becomes a tool of intimacy. And then there’s morning texts where your partner recognizes you in a new way. Skype is a key tool of Digital Intimacy. There are six dimensions of sacred Skype. Texting. How do you use it, access the energy of texting in a new way. 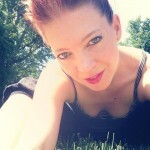 Voxer – how do you use it to create intimacy? Dating sites – they are a new technology for digital intimacy. GIFs – silent movies you can send to someone. VIMEO – how do you share it with someone? If you actually access the skill of mastering the digital you become a Jedi knight of Digital Intimacy. Then, there is the tribal level which could be political, corporate, familial, or your tribe of social relationships. Digital Intimacy can actually help you form a tribe. In a corporation, people do not only get on a Skype call, if they know how to use it in a subtle way they can create more intimacy with it than would be possible if they were in a room together. Political revolutions have used Twitter and Facebook to create new forms of communication to create the intimate invisible relations that bypass governments to create the coalescing of new groups which change the culture. Twitter and Facebook have created families. We can now create families which share information. How do we weave deeper, more intimate lines of creation? My partner in this unfolding Megwyn and myself will share with you this vision. At the Center for Integral Wisdom with a staff living in different countries, we use these tools to create an intimate relationship of accountability, of trust. Digital Intimacy is always evolving and you need to work on it, learning the skills and principles. When you do, you’ll heighten your productivity, communication, effectiveness, and your joy. You will heighten the aliveness of your life in significant ways. Digital Intimacy can transform the dead world of fiber optic cables to new possibilities for Eros and aliveness. Welcome to the world in which love is evolving. 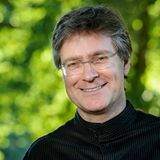 In this portal, Marc Gafni and Megwyn White take you deep into new possibilities of Digital Intimacy as part of the great new evolutionary emergence. 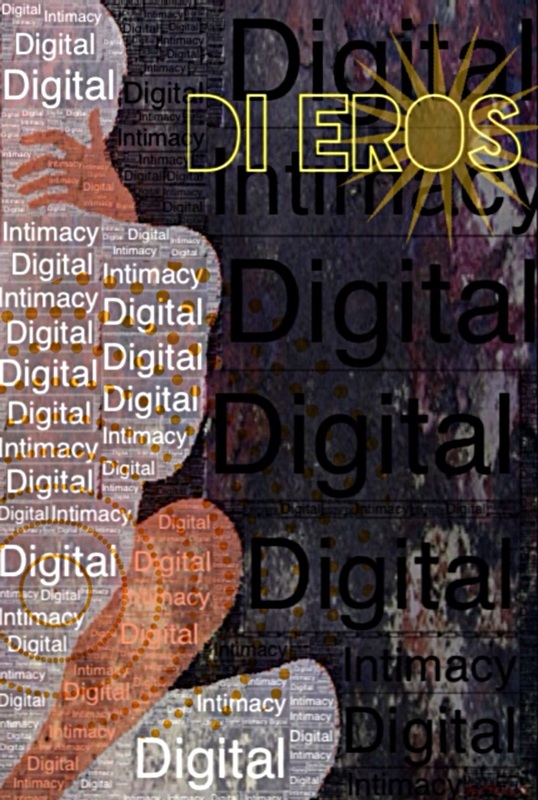 Several years ago Marc coined the terms Evolutionary Intimacy, Digital Intimacy and the Evolution of Love. Megwyn has embodied the wisdom of the sacred feminine which sought not so much to name but rather to enact practical tools of Digital Intimacy. As Marc’s dharma and lineage met Megwyn’s original sacred digital technologies, the vision of Digital Intimacy was born.Marc visioned, articulated and enacted a dharma of Digital Intimacy. Megwyn intuited, felt and enacted the dharma and together they created new tools for digital intimacy. Something new was born that was not there before. A new emergence. A new birth. Marc is a philosopher, spiritual artist and the Co-Founder and Director of the Center for Integral Wisdom. 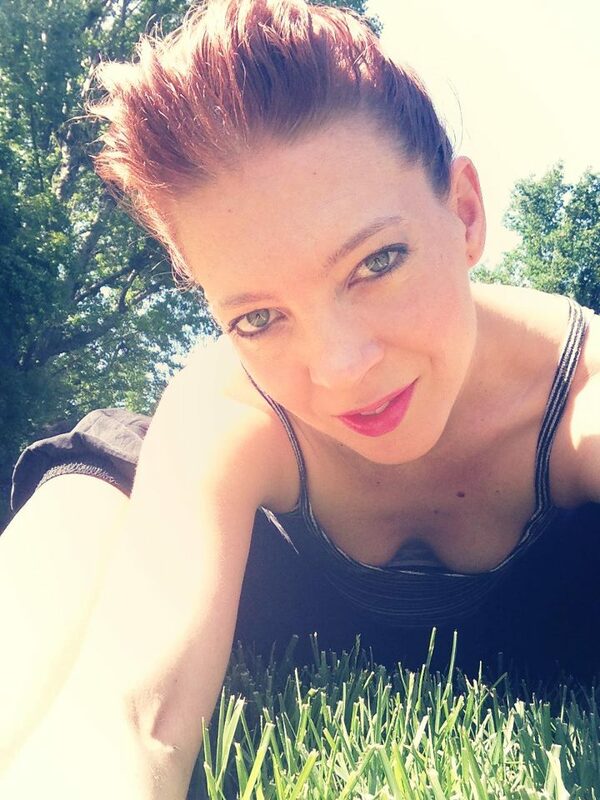 Megwyn is the founder of the Embodied Art Project, a teacher of embodied spirit wisdom and has recently been appointed Director of Digital Intimacy at the Center for Integral Wisdom. Megwyn and Marc are collaborating in the context of the Center for Integral Wisdom on the Digital Intimacy project and the Embodied Art Imperative both of which they co-founded.